November 23, 2014. Posted in Blog. 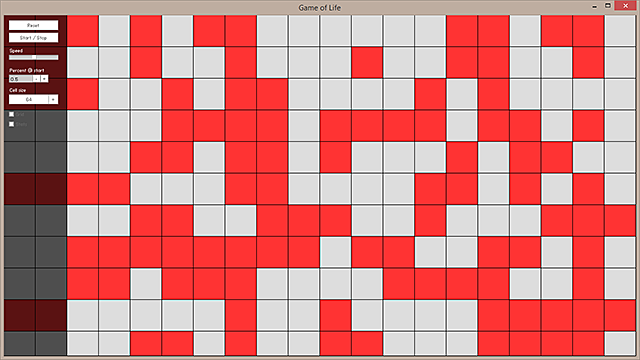 Another late-night-tinkering resulted in this version of Conway´s Game Of Life.